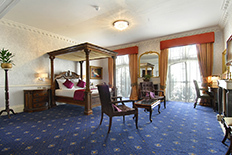 The majestic, historical and unique “Lillie Langtry Suite” inherited its name from Edward VII’s mistress, who was considered one of the most gorgeous actresses in the United Kingdom at the time . 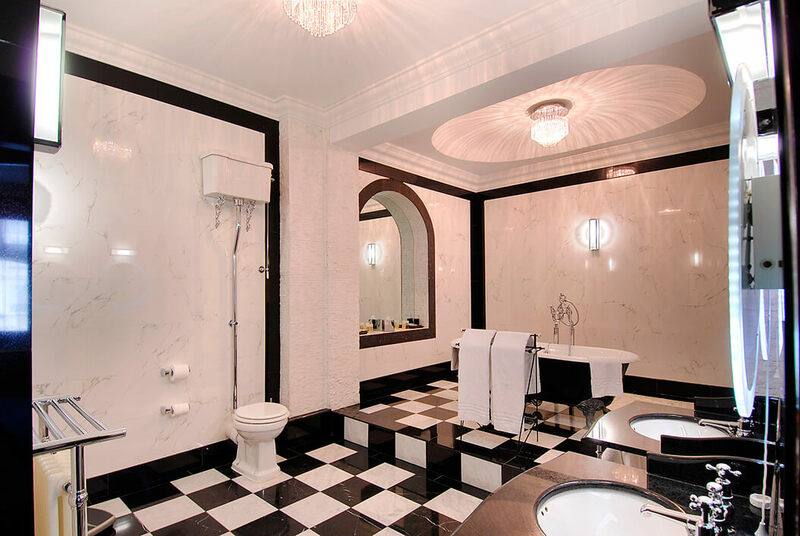 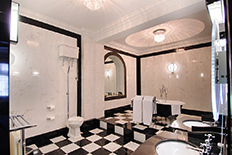 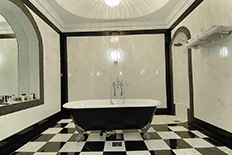 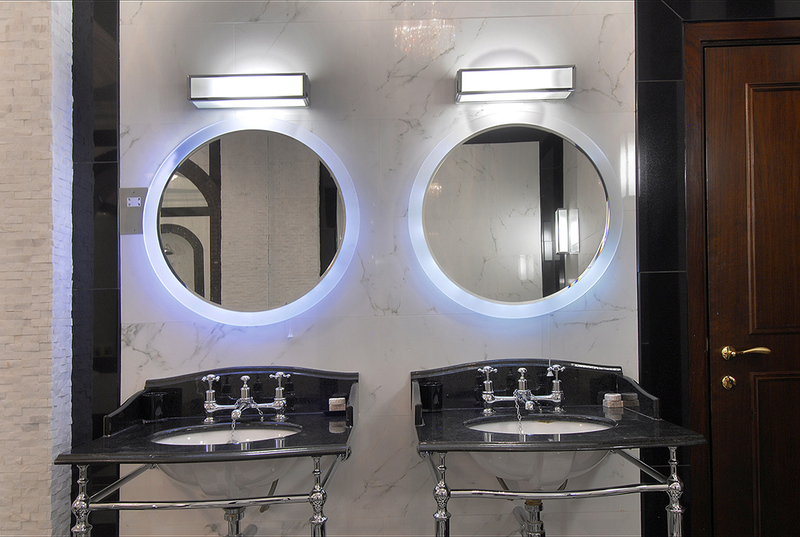 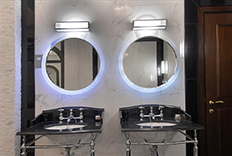 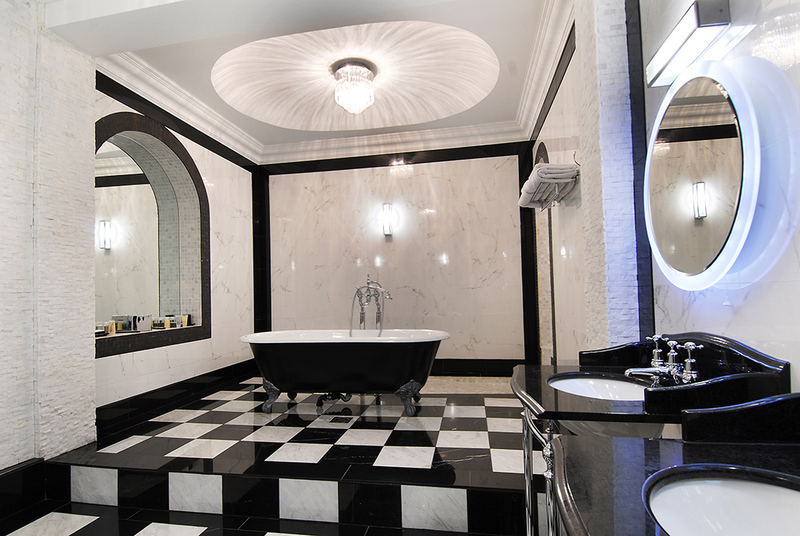 The special beauty and highly refined elegance of its breathtaking interiors are still well preserved, which combined with its stunning gleaming marble bathroom and wide selection of stylish amenities, makes it the jewel in the crown of this establishment. 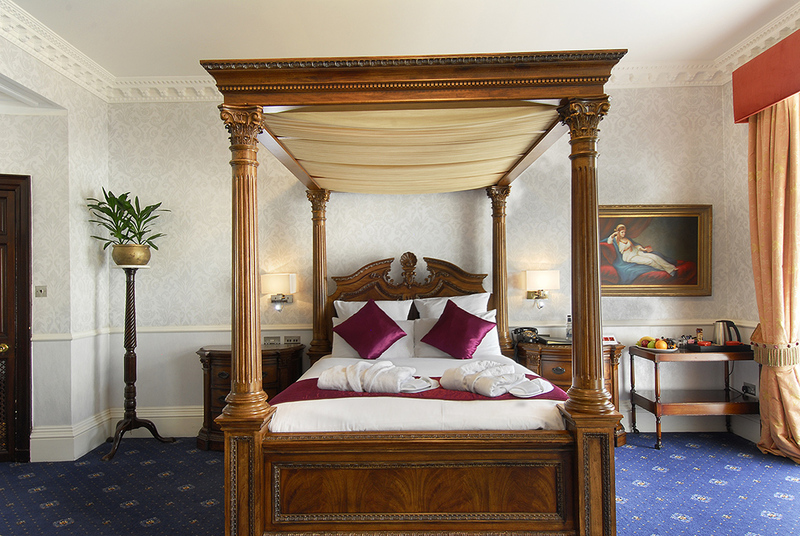 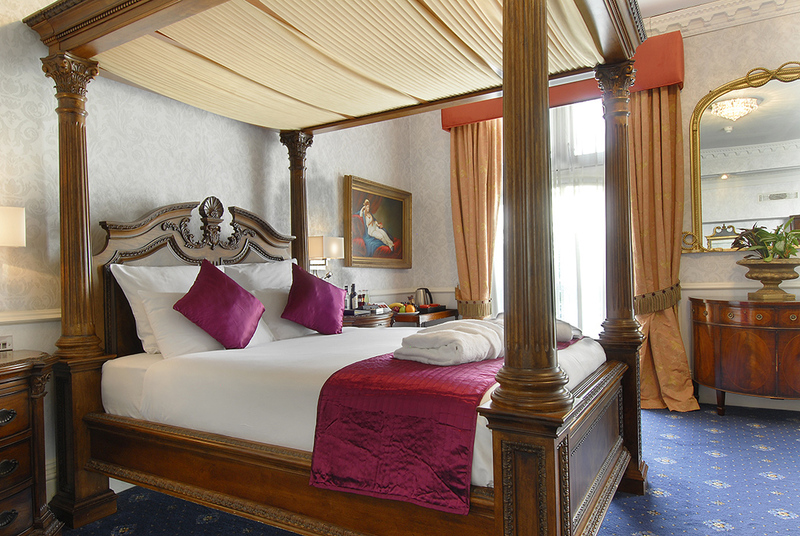 Did you ever dream about experiencing royal life in an spectacular landmark bedroom? 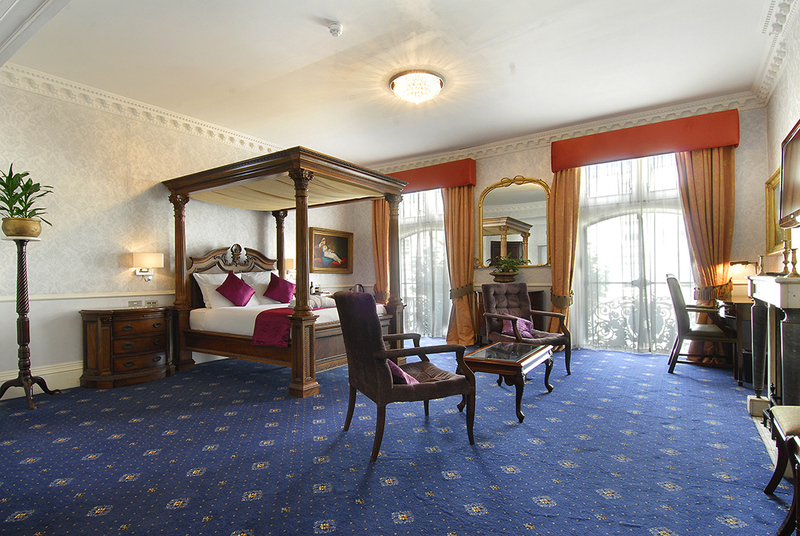 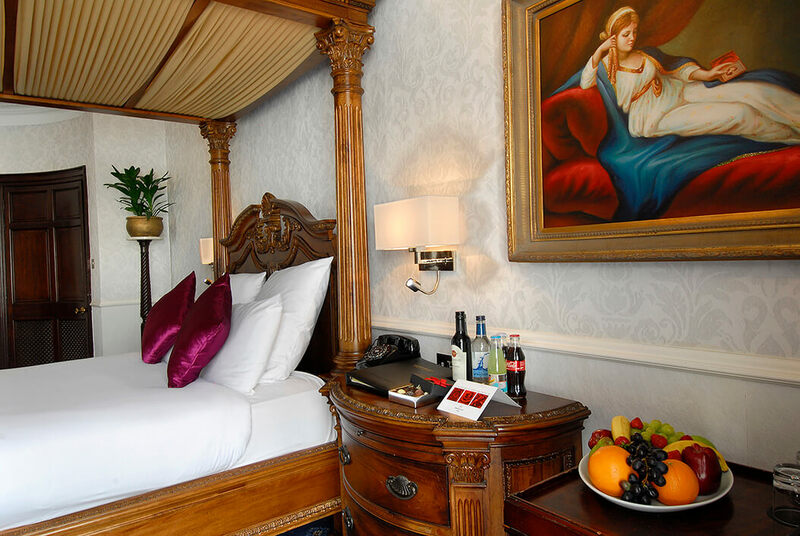 Then the “Lillie Langtry Suite” is your best choice.